Maintain the traditional and maximise the kerb appeal of your home with our beautiful hardwood windows. We’ve been installing well-made, well-specified wooden windows in the New Forest for many years. We understand that when it comes to restoring the integrity of your home, complementing the original structure is paramount. Our collection has been carefully tailored to complement the English home, whether that’s a period cottage, barn conversion or more contemporary property. 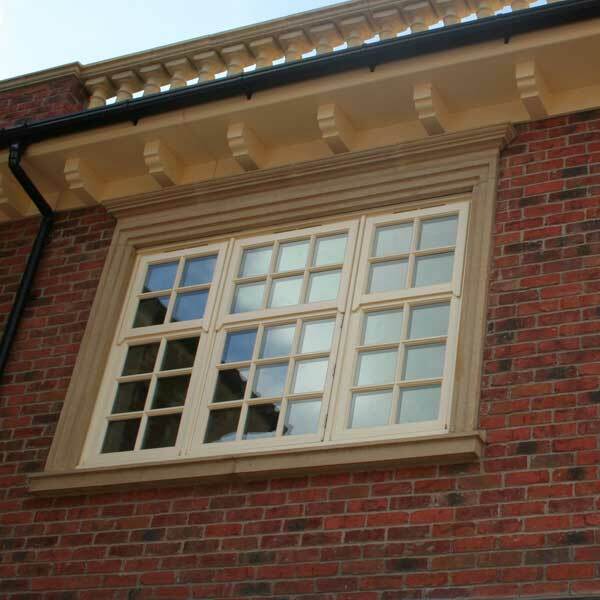 Unlike standard timber windows, our hardwood products will not twist or rot and require little maintenance. Designed to offer high levels of insulation and security there’s no need to sacrifice a traditional aesthetic for comfort. Looking for effortless looking windows? Factory paint finished, our timber windows can be specified in any colour or dual colour. Matching window to home has never been simpler. Our collection of timber windows faithfully replicate classic hardwood designs to help uphold that period charm. Our effortless designs are perfect for creating that time honoured simplicity. 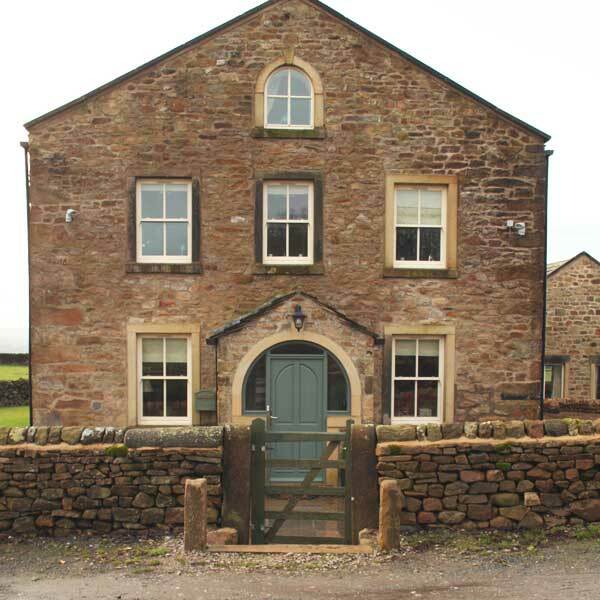 We offer a range of timber windows that can be tailored in style to suit individual properties. Whether it’s for replacement of existing windows or for a new addition, our product range can be sprayed to any RAL colour and pre-treated before assembly. At Forest Edge we only source the very best which means our New Forest customers will benefit from the latest technology for the highest quality wooden windows. You can expect all our timber joinery products to meet the highest specifications and efficiency standards. 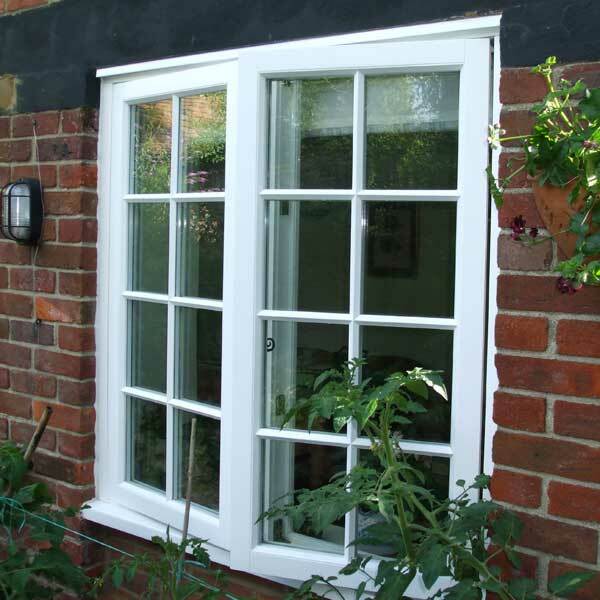 Maintain the classic appearance of your New Forest property with our traditional looking wooden windows. 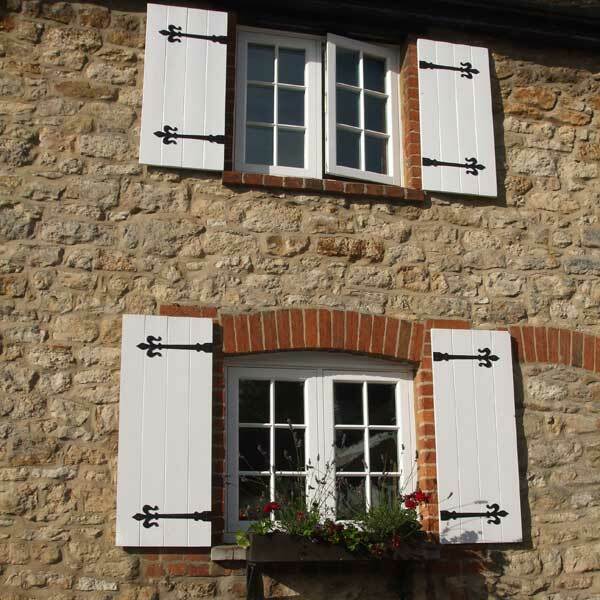 Our timber profiles allow you to enhance that period charm. Unlike standard wooden windows, our high-performance timber products require minimal maintenance to secure their beautiful appearance. All our timber windows are hand finished before leaving the workshop. Subjected to rigorous quality control, every aspect of our wooden windows is manufactured to the highest quality. Bespoke hardwood windows are our speciality, with all our wooden windows designed to provide superior weatherproofing, security and thermal performance. 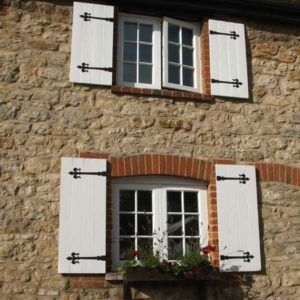 Suitable for all types of properties in the New Forest, our wooden sash windows can be specified with either traditional pulleys and weights or a modern spiral balance mechanism. Our experienced team are on hand to provide helpful design advice, whether that’s for your new timber casement windows or sash windows. A definitive home improvement solution for many homeowners in the New Forest, our beautiful hardwood windows offer practical and straightforward functionality. 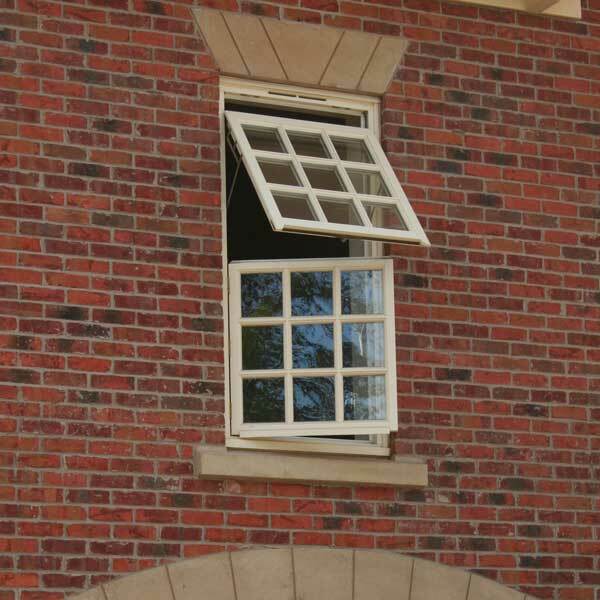 Built with high quality integrated hardware, our windows are manufactured for ease of operation. 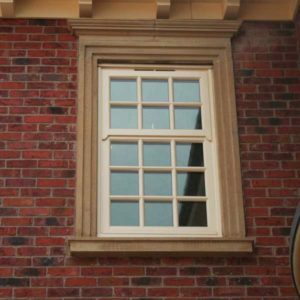 Tailored to operate in a way that suits the space you have, our wooden window designs will blend seamlessly with any existing brickwork. Maintaining the traditional aspects of your home doesn’t mean you need to compromise efficiency. All our wooden windows are designed to offer a modern degree of thermal efficiency, security and durability. Our treated, engineered and multi-layered timber is specifically designed to help prevent warping, twisting and sticking. 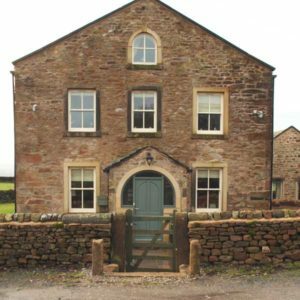 When you choose our timber windows you can do so with confidence. All our wooden casement windows are finished with a factory applied powder coating ensuring their longevity and durability. Even after extensive long term used and prolonged exposure to the outside, our hardwood windows will still deliver outstanding performance. Built with high security locks and internal beading as standard, our timber profiles will keep your New Forest home safe and secure. Multi-point locking mechanisms are placed in multiple sections of the frame to ensure security is kept consistent throughout. 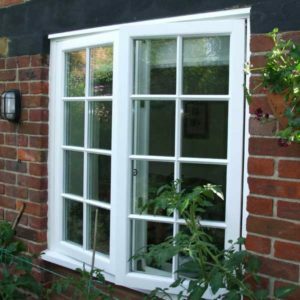 We offer a beautiful choice of timber windows so we are confident you will find the perfect addition to your New Forest or Lymington home. Whether you own a period home or something more contemporary, our hardwood windows will provide that magic touch. Although our wooden windows are traditionally more classic in appearance, they are available in a wide range of designs, so you’re guaranteed to find the ideal style for your home. 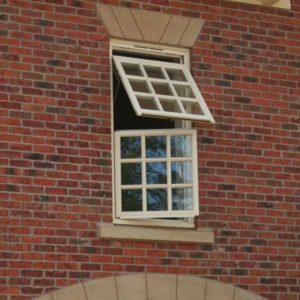 Whether you want more information about flush sash windows or other areas of your home improvement project, we will be happy to help.